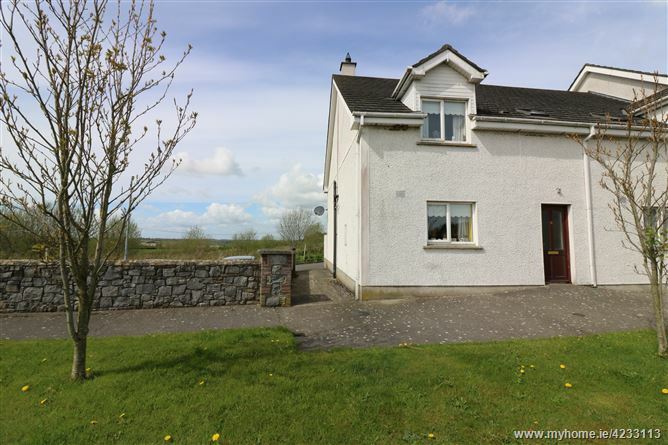 DNG Brady are delighted to offer this 3 bed end of terrace in the quiet rolling countryside. 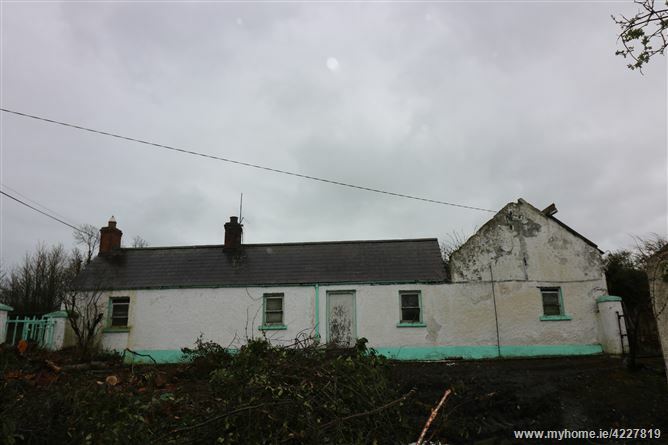 Property is located in the village of Lobinstown which is 50 minutes to Dublin. This spacious property consists of 3 double bedrooms, living-room, kitchen and family bathroom. The property also has the added bonus of a west facing rear garden. Viewing highly advised. 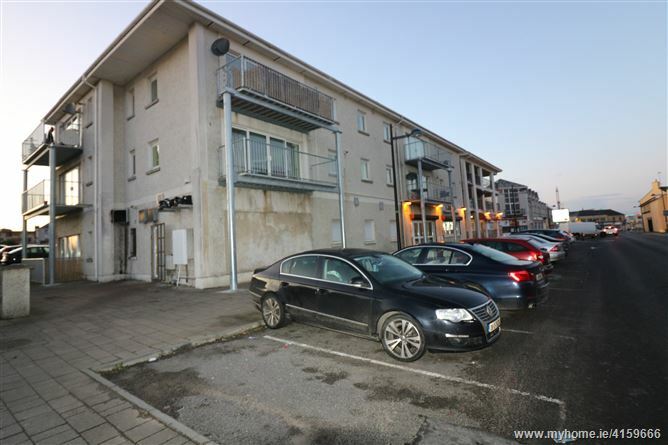 DNG Brady are delighted to present this fabulous 1st floor 2 bedroom apartment which was constructed in 2005. 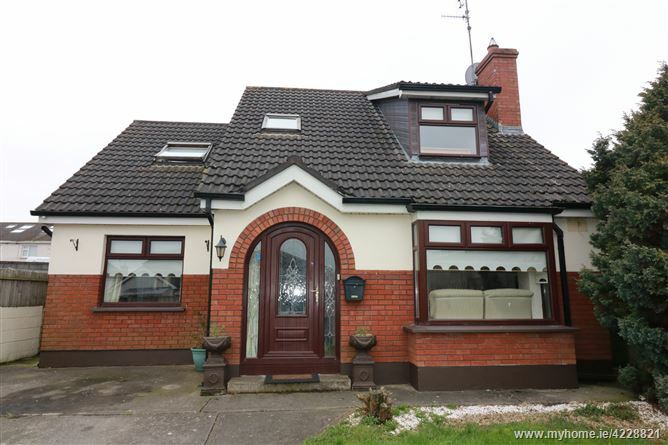 Property comes to the market in excellent condition and fully fitted. The property has the added advantage of private secure parking and a balcony overlooking the courtyard. 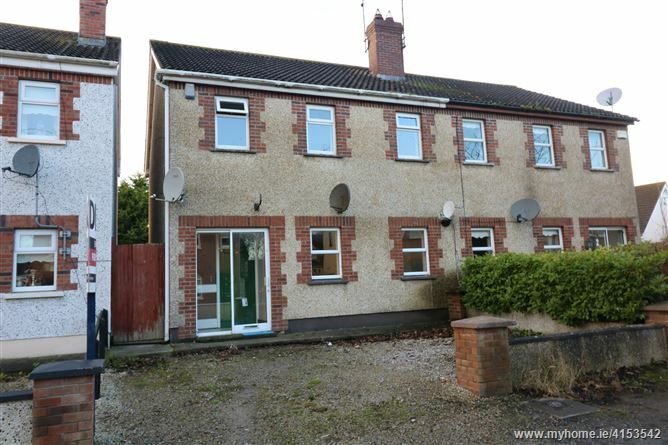 Property is located just a short walk from Navan town centre on the old Dublin Road. Viewing is highly advised. 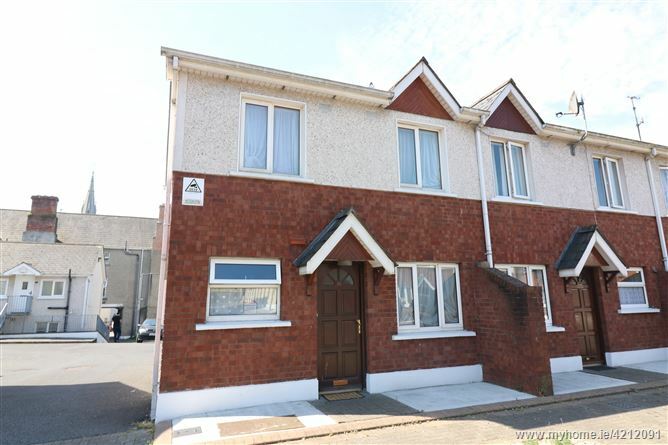 DNG Brady are pleased to bring to the market this 2 bedroom property on the Windmill Road. 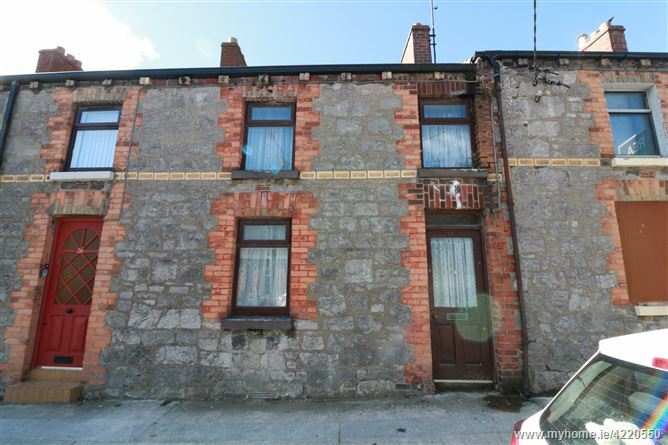 The property is located beside the Lourdes Hospital and within minutes walk of Drogheda town centre. No 27 comes onto the market in need of refurbishment, the property offers excellent rental potential and would be also be suited to first time buyers. Accommodation comprises Sitting room, Kitchen, 2 bedrooms & a shower room. Viewing of this property is highly recommended. 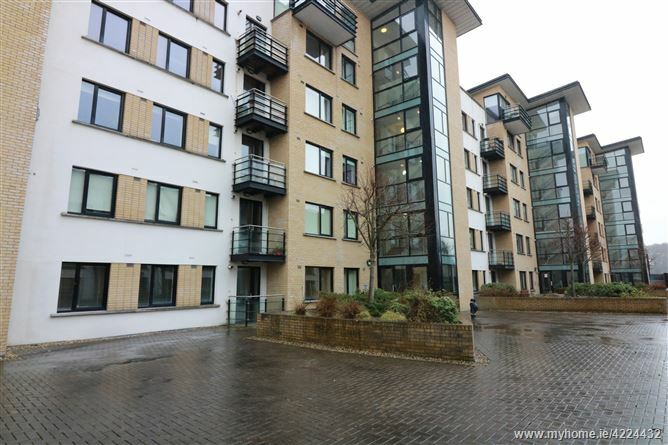 DNG Brady are pleased to bring to the market a modern two bedroom apartment located in the heart of Bettsytown village. 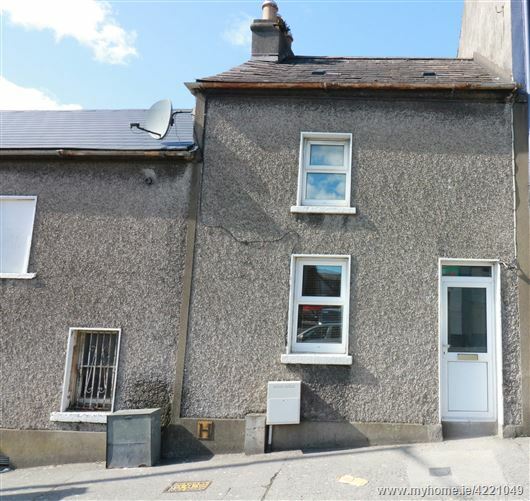 Located within walking distance of all local amenities such as shops, restaurants, bars and within minutes walk to Bettystown strand. Accommodation comprises Living/dining room, Kitchen, Two bedrooms(master en suite) and a family bathroom.